Explore this eBook for seven common use cases for construction mobile forms, direct from our customers. 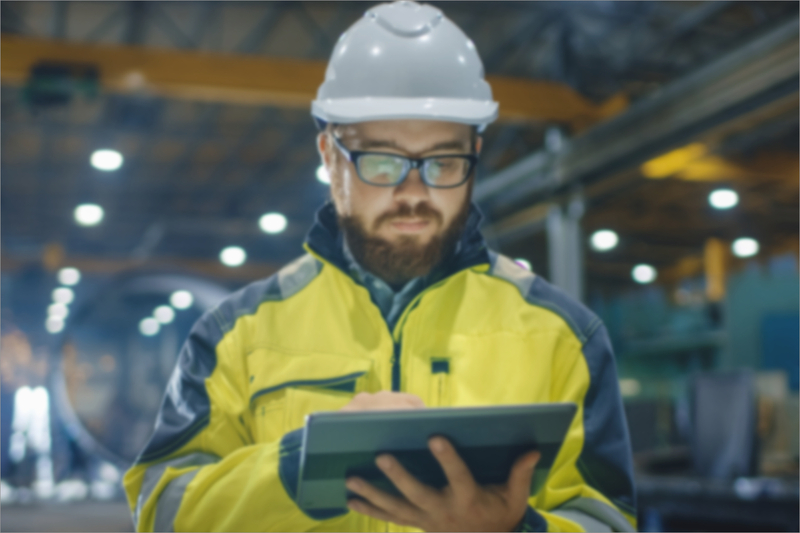 Digitizing your construction forms collection eliminates the need for manual field data collection and processing, leading to faster form completion, increased business agility and improved operational insights. We make your form templates “smart” by automating calculations, pre-filling form data sources, capturing GPS information and more. Once you have your mobile template, we generate PDFs, capture every piece of information and let you run reports on your data easily. Zero committment. No credit card required.